Michel Laude Collection - Site de michel-laude ! Michel Laude collection is well stocked, with many miniature animal figurines and historic tin. 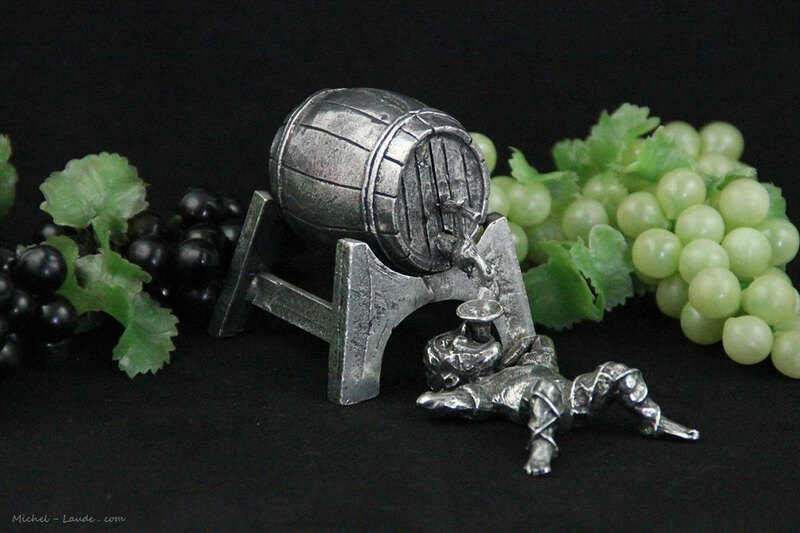 All parts are made of fine pewter guaranteed more than 95.5% tin. The entire collection is handcrafted in France and signed Michel Laude. All are sent with their little certificate of authenticity. Michel Laude was especially distinguished with the creation of his Bon Larron (Good Thief) since 1996 sheltered by the church Notre Dame de Bercy. 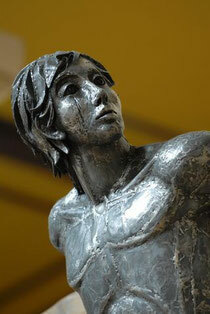 This sculpture shows a young man whose hopeful look crosses that of Jesus.